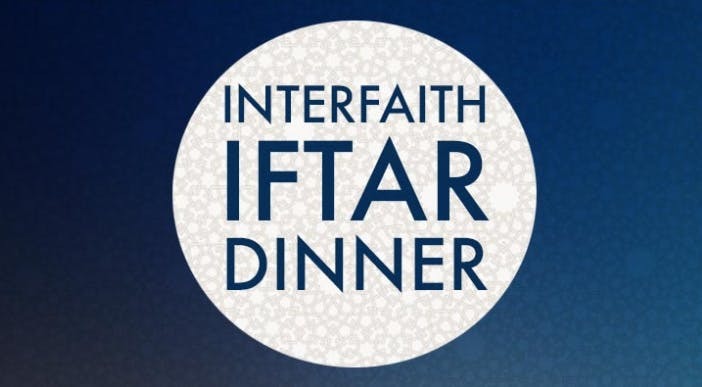 Please join us for an Iftar dinner experience as we observe the holy month of Ramadan and help create a peaceful society by building new relationships around the relevance of faith today in the three major Abrahamic faiths. Please join us to make this a memorable evening with M4P and break bread together in the holy month of Ramadan! Dinner provided. RSVP required ! Free online registration for 2019 MFP interfaith Conference will open March 24th 2019. Every participant, including invited participants, must be registered. Please bring your confirmation email to the registration desk.